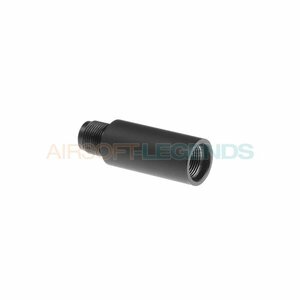 Looking for a silencer for your Airsoft replica? 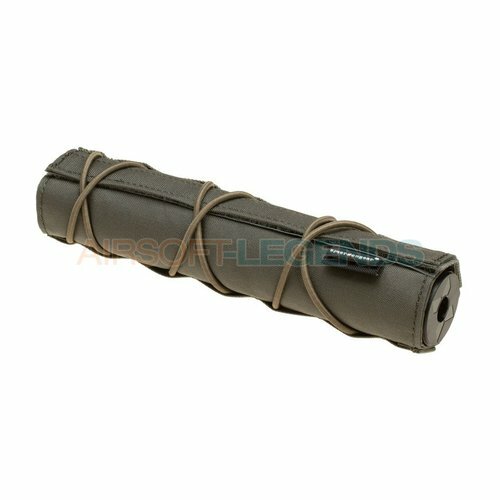 we have enough in our assortment. 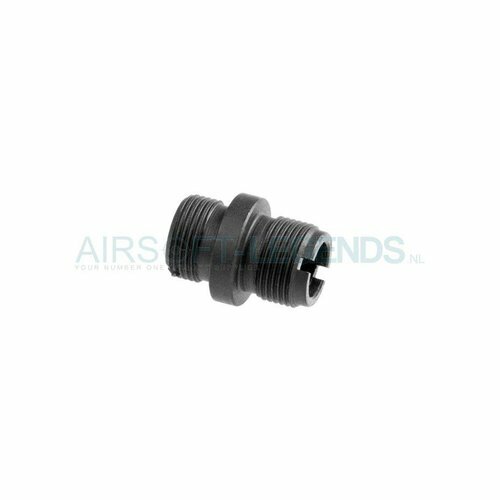 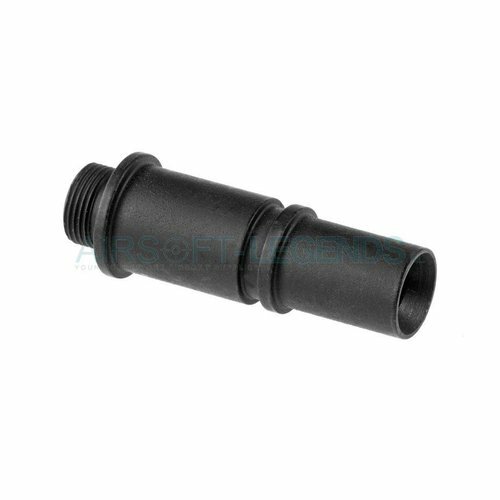 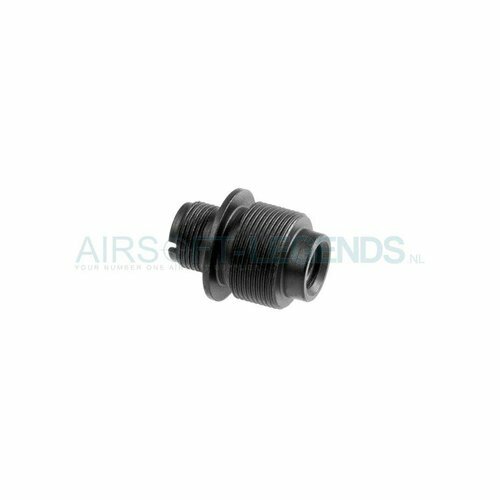 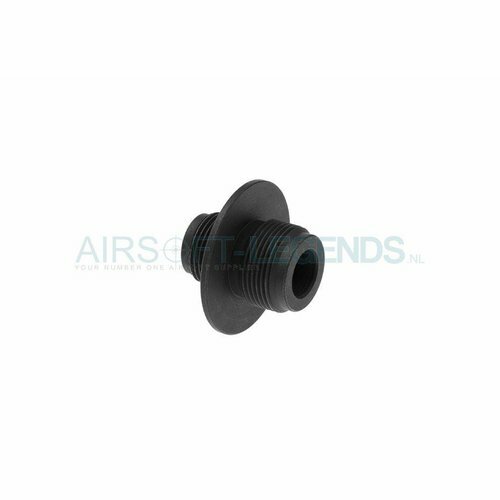 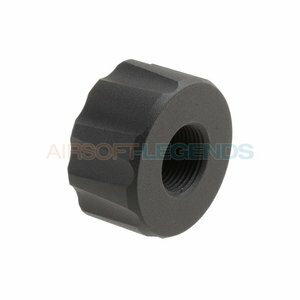 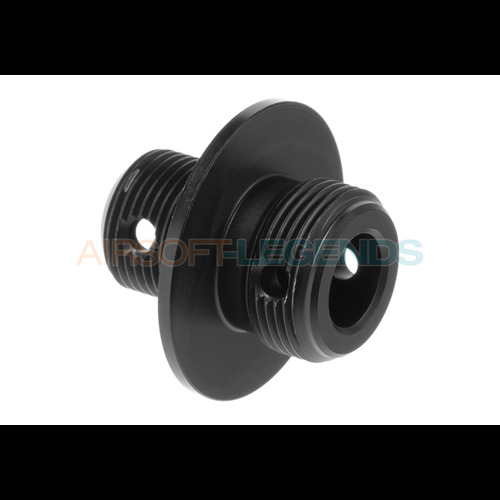 If the silencer does not fit your replica, no worries, we also have adapters.